3/9 Ja Rule Performing LIVE! – Pool After Dark, AC – FREE Guest List! – CLICK PHOTO – for your FREE Admission Guest List! The Pool After Dark AC – Harrahs Atlantic City! 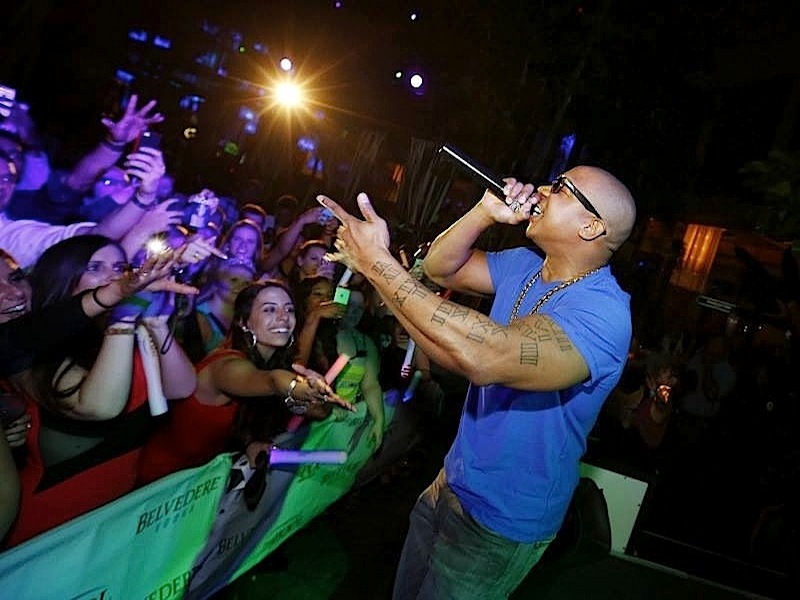 Source: Ja Rule Performing Live! Pool AC – FREE Admission Guest List! Ja Rule ♦ Ashanti, Pool After Dark AC – FREE Admission SignUp! 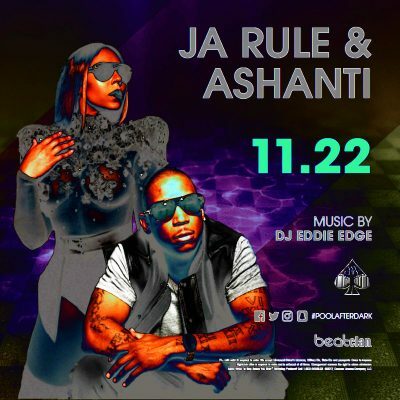 11/22 Ja Rule + Ashanti Performing Live for Thanksgiving Eve! – CLICK PHOTO – for FREE Admission! The Pool After Dark AC – Harrahs, Atlantic City! Source: Ja Rule ♦ Pool After Dark AC. FREE Admission Signup! 2/5 Ja Rule ♦ Pool After Dark AC. FREE Admission Signup! 2/5 #JARULE! ♦ The Pool After Dark in Atlantic City – Guest List! – CLICK PHOTO – FREE Admission SignUp!